Each year, the New York Composers Circle sponsors the John Eaton Memorial Composers' Competition, named in honor of our late Honorary Member John Eaton. The competition is open to composers of all ages who live in the New York metropolitan area, with the exception of current NYCC members and prior NYCC contest winners. The winning composition is performed at one of the NYCC’s concerts during the following season, and the winner also receives one year’s free membership in the Composers Circle. The New York Composers Circle reserves the right to not select a winner in any given year, or may chose to award multiple winners as the selection committee deems appropriate. All decisions of the selection committiee are final and may not be challenged. 2014: Vladimir Del Orbe, Contextual Enigma for clarinet, double bass, and piano. 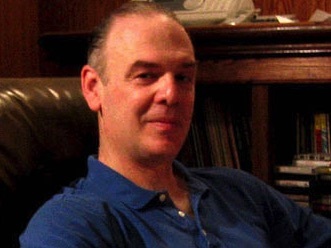 Composer Dana Dimitri Richardson, winner of the first annual Composers Competition in 2007. 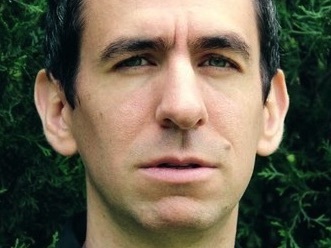 Composer Gilad Cohen, co-winner of the 12th annual NYCC Composers Competition in 2018.